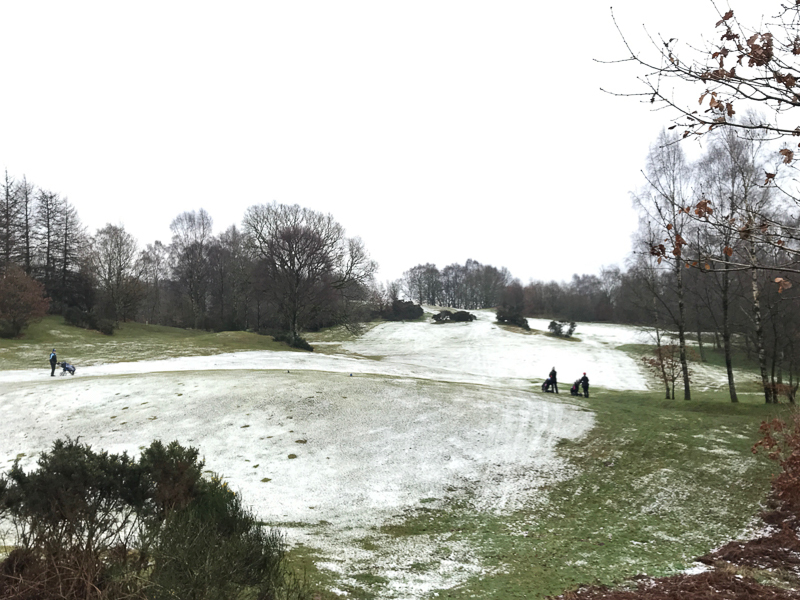 A light smattering of snow on the shaded parts of the course was enough to put paid to this week’s planned Winter League fixture. 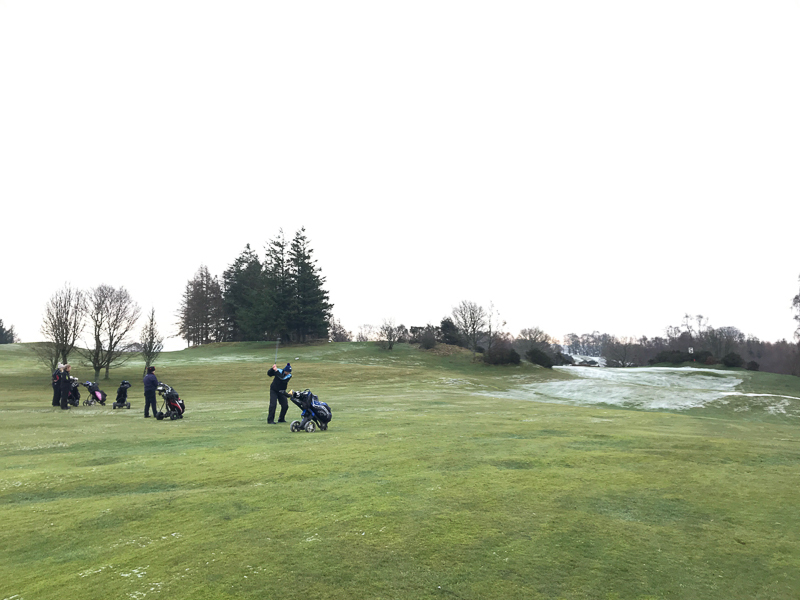 Instead, six intrepid souls set off for a ‘tee to green/no putting’ 9 holes skins match. And snowiest up the 7th. 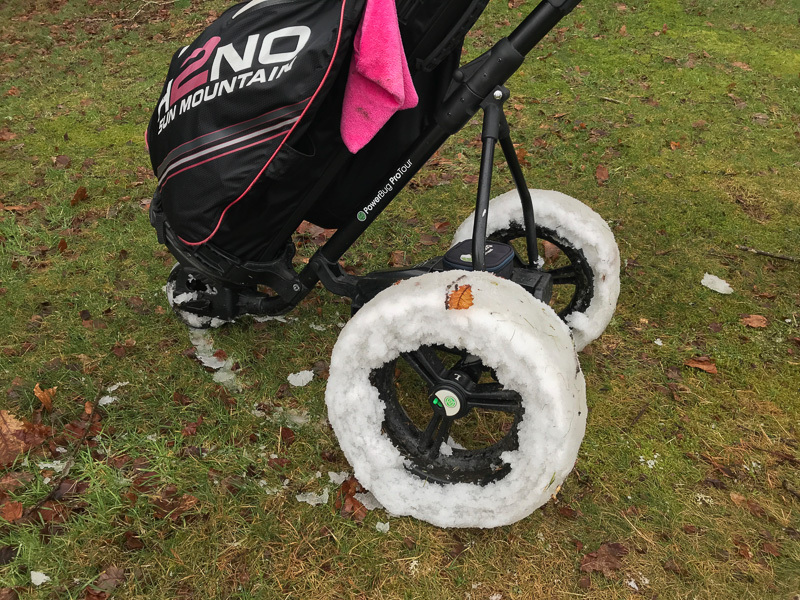 There are some wheels somewhere under that snow! 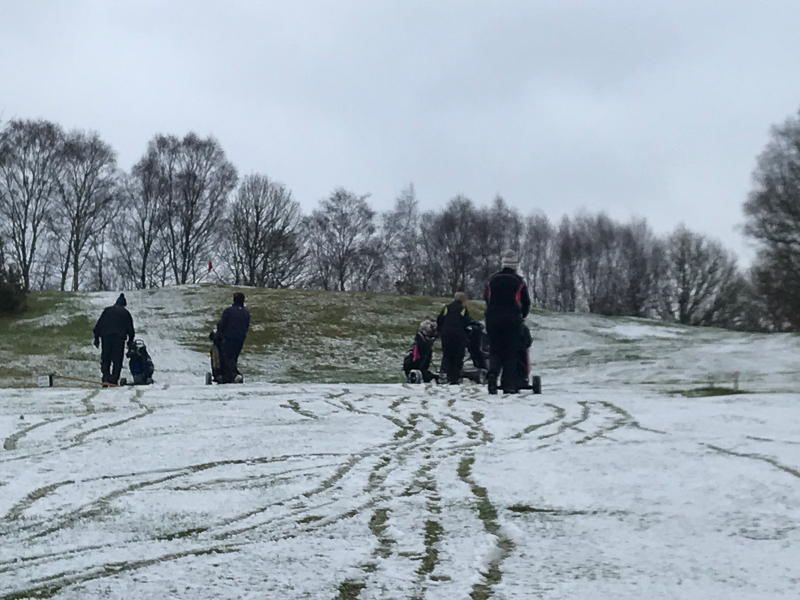 Competition was fierce, as was the sledging (the cricketing type not the downhill tobogganing type). 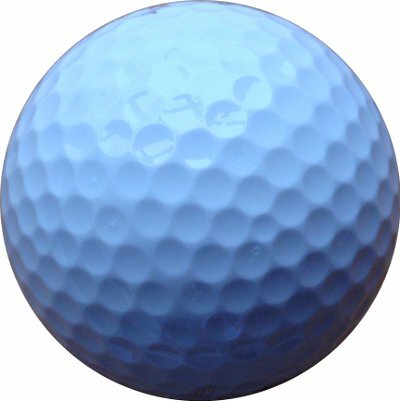 Playing in pairs, we halved the first. Gill & Marena snaffled the 2nd and 3rd (thanks to a skilful flukey chip in off the mound on the 3rd by yours truly). 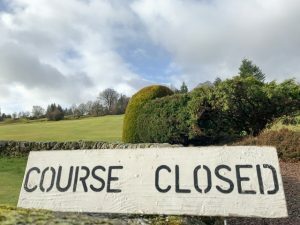 Four halved holes followed (with a great net 4 on the 8th making Janette’s day) and with the tension at breaking point, the big money jackpot was finally won by Gill & Marena on the 9th.